Enjoy watching some of our favorite films below. View more on Vimeo & YouTube. 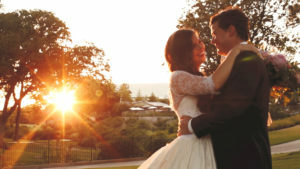 We handcraft authentic wedding films. They are uniquely yours to enjoy with friends, family and all future generations. 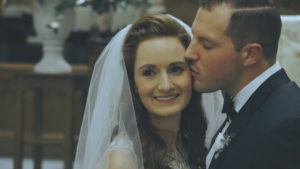 We would love to film your wedding day. Please submit the form below. Enter bride and grooms name, wedding date, and location / venue in the subject line.